As we all are aware, Engineering is one of the most common and famous career options in India. Since a kid, we all dreamt of becoming an Engineer one day but the path to Engineering is not as easier as it seems. Like any other career option, Engineering also has some basic points, to begin with. The first and foremost thing that counts is the selection of the college. Choosing a right college is choosing a bright future and a right college will always guide you in the correct direction. Admission is based on the marks scored by the student in JEE (Main) conducted by CBSE. A minimum of 55% aggregate is required in Physics, Chemistry, and Mathematics as a subject. 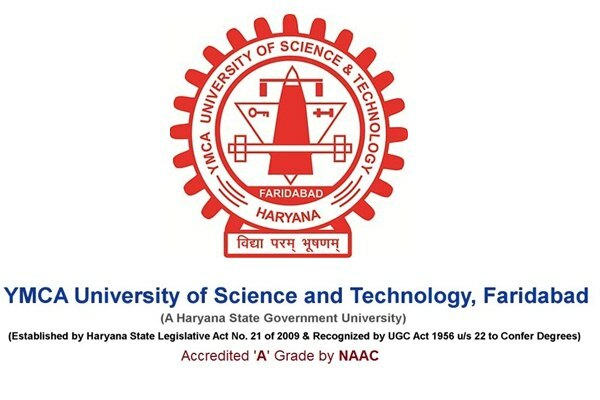 YMCA University of Science and Technology is a Haryana State Government college and is counted as one of the best upcoming University. It was founded 48 years ago. 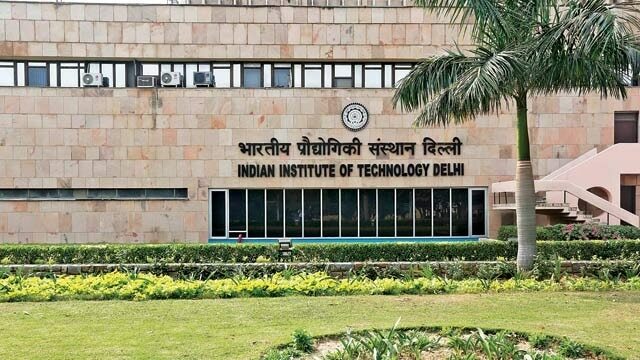 IIT, Delhi is a public engineering institution established in 1961. The current campus has an area of 320 acres. 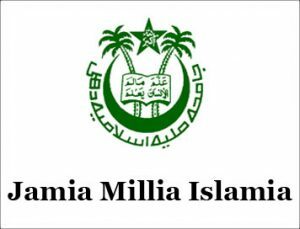 It is one of the most famous and highly recommended engineering institutes of India. The fee structure is basically same for all the B. Tech courses – Rs. 1, 54,000 per year approximately. The admission process is based on the Joint Entrance Examination JEE (Main) conducted by the CBSE. A minimum of 75% marks is required in 10+2. Rs. 1, 50,000/- per year. Admission is based on the Common Entrance Test (CET) conducted by the university. The University holds 46 CETs for admissions to all of its programs. After the entrance test, candidates are given ranks according to their performances. The admission to different colleges is then done by the online counseling procedure and students are then allotted their seats in different colleges. A minimum of 55% aggregate is required in Physics, Chemistry, and Mathematics in 10+2. The candidates are also required to pass English as a subject. IIIT, Delhi is an autonomous university in Delhi, India. It was established in the year 2008. The college offers 13 courses in 1 stream and 4 specializations. The admission process is based on the marks scored by the candidate in JEE (Main) conducted by the CBSE. Though the fee structure has not been issued by the IIIT, it will be around Rs. 2.8L/- per year. 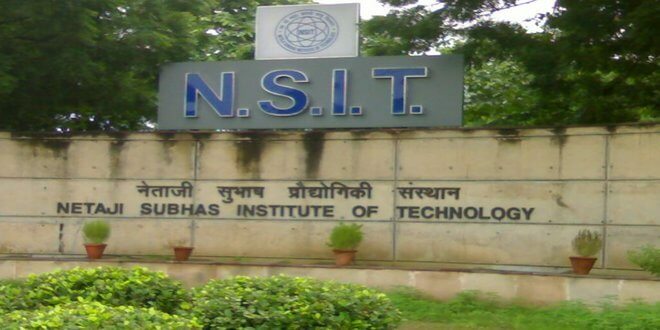 NSIT was established in 1983 that comes under the Government of Delhi. The admission process is based on the marks scored by the student in JEE-MAINS. A minimum of 60% marks is required in 10+2 with Physics, Chemistry, Mathematics, and English as the subjects. I hope these colleges will help you in deciding the best college for you. JEE (Main) is the important exam. Focus on your PCM in 10+2. Questions are generally based on NCERT books. Quotas are available in the JEE (Main) exams.